Recently Aristocrat has launched its first ever Tribal Lottery System (TLS) games in the State of Washington at the Tulalip Resort Casino and Quil Ceda Creek Casino. 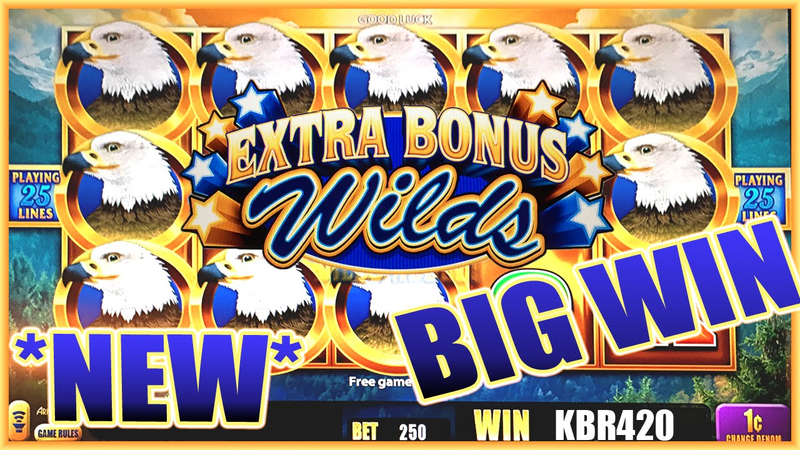 TLS offers new games such as Birds of Pay, Buffalo Gold Collection, Wild Lepre’Coins, and Wild Panda Gold. 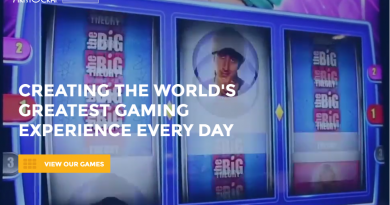 The Tulalip Tribe of Washington is sponsoring Aristocrat‘s entry into the TLS market and sponsorship allowed the company to sell its cabinets and games in the State. According to Don Hegnes, Tulalip Resort Casino Slots Director, they are excited for the Tulalip/Aristocrat partnership and what it means to the Washington market. 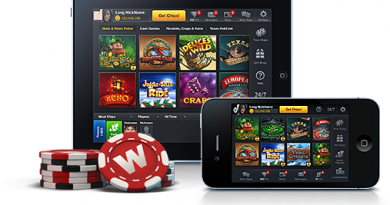 Aristocrat has established solid product performance and will bring a superior library of content for players enjoyment. 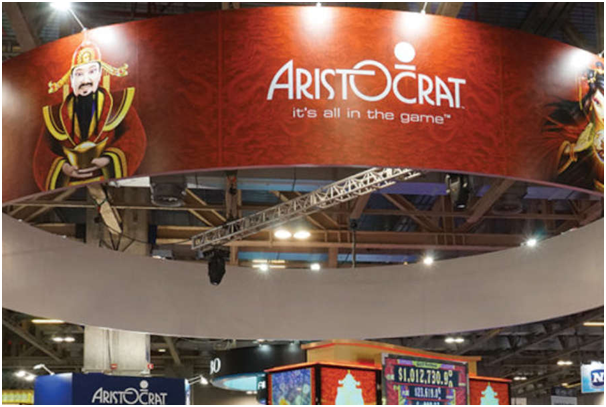 Tulalip Resort Casino and Quil Ceda Creek Casino are excited to be the first properties to introduce Aristocrat cabinets and games into the Washington market. Since the first install, players continue to embrace the product. 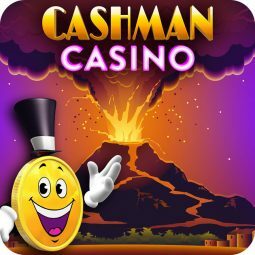 Siobhan Lane, Senior Vice President, Marketing and Gaming Operations was also very excited to bring these new games to Tulalip, Quil Ceda, and Washington State. 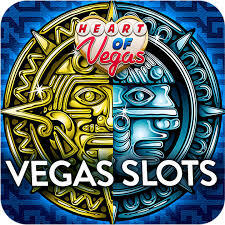 they have worked diligently to create new games based on player-favourite titles that fully comply with TLS regulations, and are grateful to The Tulalip Tribe of Washington for their sponsorship and encouragement throughout this process. 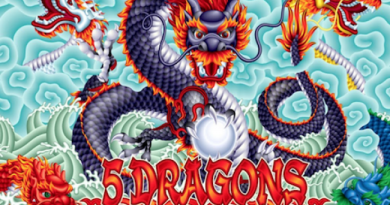 The games are the first in a series of titles Aristocrat plans to bring to the State over the next year. As their product road map is strong and includes many titles from our Core product portfolio that players enjoy. 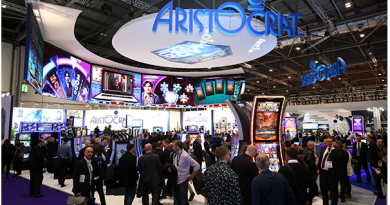 Also Aristocrat is committed to the Washington market and is excited to support players customers with a wide range of their-favourite titles. 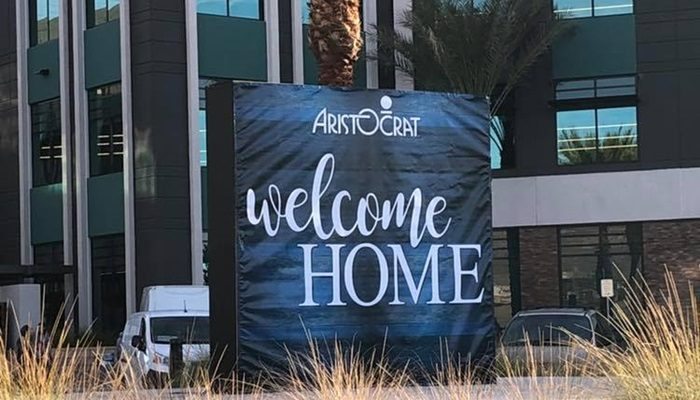 Also Aristocrat has launched a new Las Vegas campus where the company’s local employees will converge to work on cutting-edge gaming products. This new campus is worth $45 million in Las Vegas, bolstered by its strong results worldwide. The facility will bring together all 1,100 employees from the area who will converge at the site to work on the company’s future projects. The campus currently offers a gym, a meditation and game rooms, bike path, an outdoor patio, and a park. Additional products are available at each and every turn throughout each floor. This shows that Aristocrat is now pushing with expansion in new markets and consolidating its existing operations by investing in its internal infrastructure.